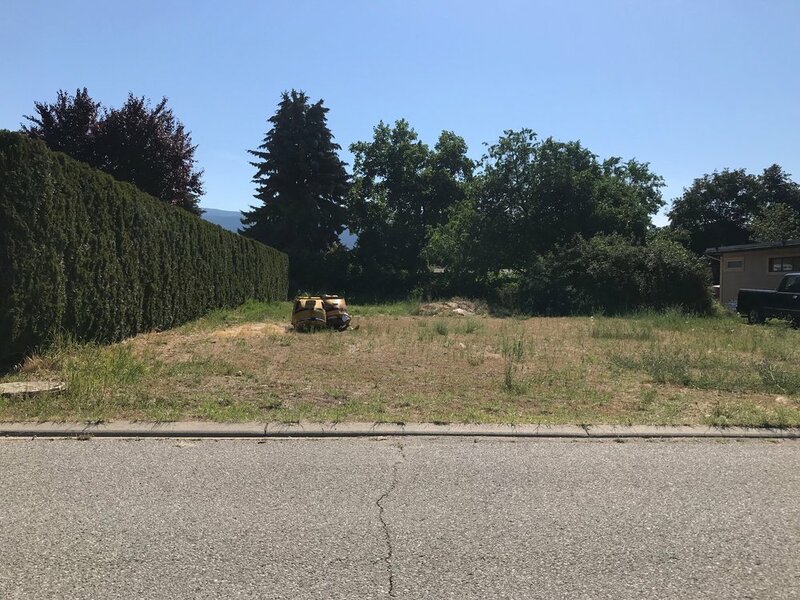 Explore this affordable option to retiring and living in Trout Creek Summerland with this fantastic opportunity presented for the first time in 28 years! 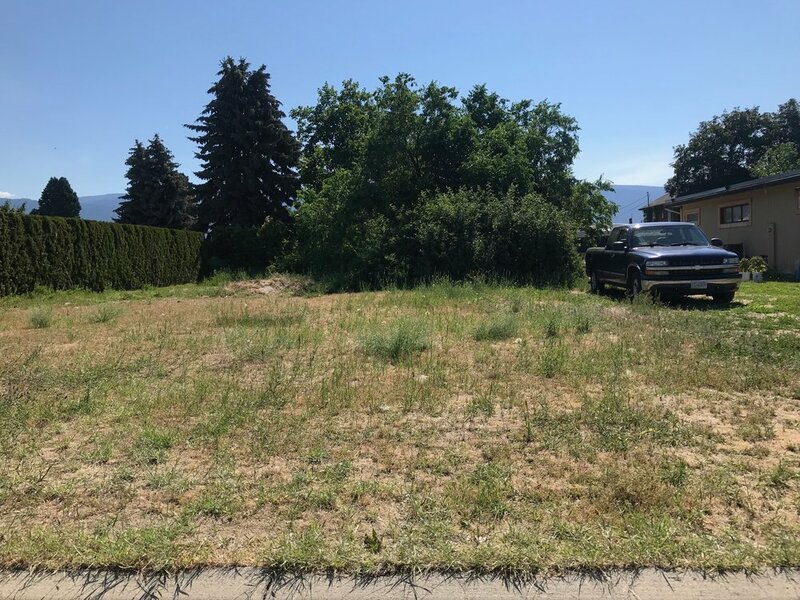 The land is ideal site for an affordable manufactured home providing .20 acres of space and is located on a no thru road cul-de-sac. The title has no building scheme restrictions, so a custom home is also a possibility should you prefer it! Zoning bylaws currently provide potential for a detached carriage house to be built or a secondary suite in the main residence. Water, electricity and natural gas are all available at the lot line. The property will require the owner to plan for a septic tank and field, as there is no sewer service at the road.